Artistic Contractors is currently in the process of constructing a luxury uptown condo. This will be a one-of-a-kind residence. Completely redesigning the interior of the space, Artistic Contractors is adding unique upscale elements such a contemporary linear fireplace, floor to ceiling windows, second floor glass railing and an exceptionally long island in the galley kitchen. 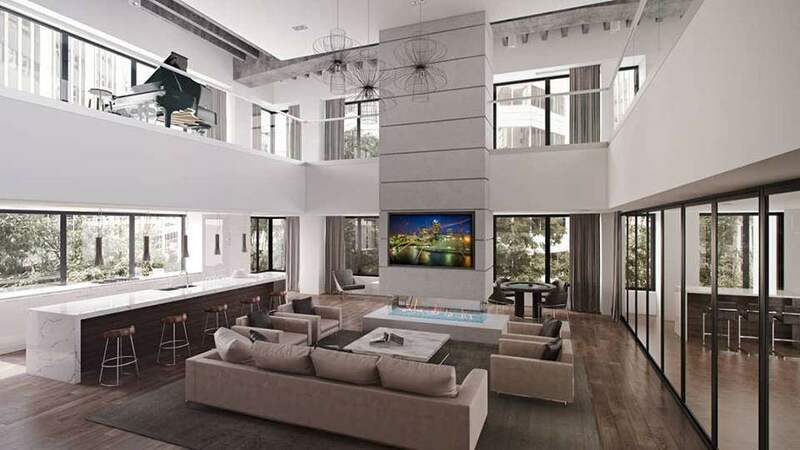 The two level, open concept makes this residence a show piece. Artistic Contractors is happy to be working with a celebrity residing in Charlotte to create a home that’s modern and luxurious. See the finished renderings above.